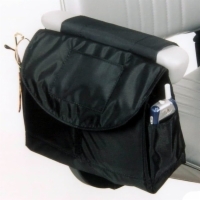 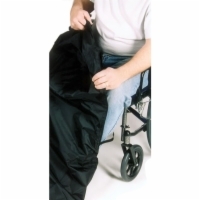 Add a WeatherBreaker Canopy to your power wheelchair or mobility scooter and protect yourself against everything from the harsh summer sun to cold winter rains. 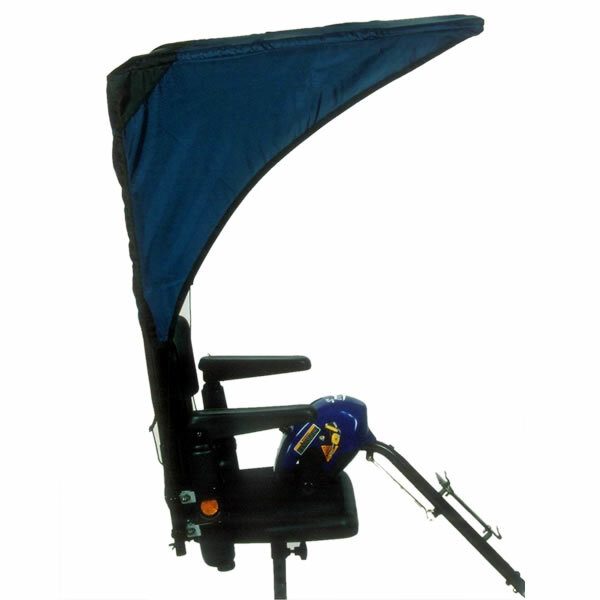 The WeatherBreaker Canopy comes with fabric on the sides and back and can be ordered in one of four colors. 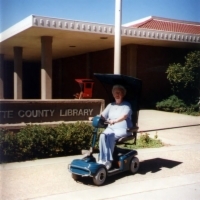 Mounting hardware for virtually all power wheelchairs and mobility scooters is available and the hardware is included with your canopy. Installation times average from 15 to 20 minutes.